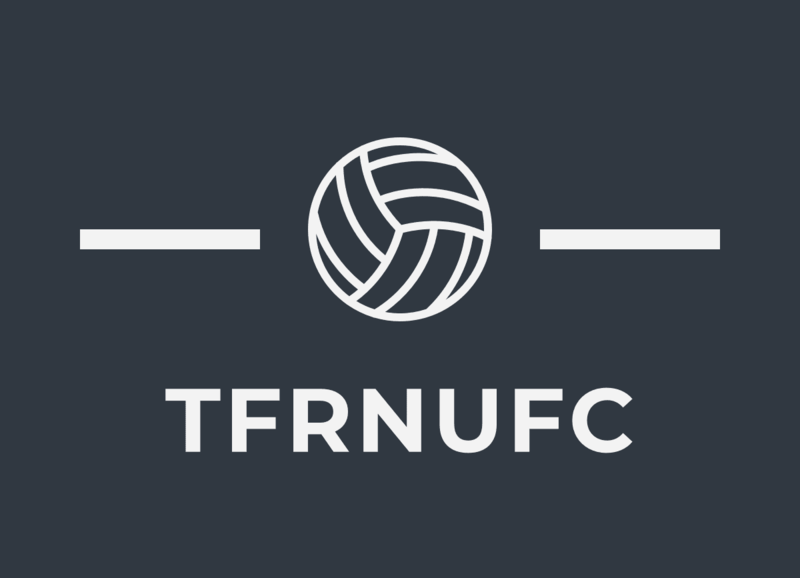 Newcastle United Vs. Manchester United: Match Preview. The Two Key Players: Rondon for the Geordies and Paul Pogba for the Red Devils. We Welcome Manchester United to St.James’ Park as first visitors in 2019 tomorrow and it looks to be another match in which we will look to sit back and take what we can on the counter as we watch wave after wave of a new look Red Devils under the new tutelage of one time super-sub Ole Gunnar Solskjaer. The new manager and attacking philosophy has given the whole club a shot in the arm and the team who were looking glum and out of sorts have since went on to score 12 goals in just the 3 games that Ole has been in charge, conceding only 3 times. But what does that form tell us?… Well to the eternal optimist such as myself it tells me there is still a soft under belly to this side as they haven’t kept a clean sheet in 7 games in the premier league, letting goals in against fellow stragglers such as Huddersfield and Cardiff so if we can provide some ammunition to big Sol up top we can get at these here! However can our ever kind back 5 not gift the opposition an easy goal or 4? Time will tell on that but I am sure I speak for us all when I say we prepare for a tough tough game, one we would happily secure a solitary point and run! On a day Newcastle would of taken 1-0.. Here they are looking for number 5 with Alberrrrrttttttttt!!! So onto our very checkered past history in this fixture. As a kid growing up i detested Manchester United SO much to the point my hatred overtook the hate I felt for Sunderland who were nothing but our annoying little brother who we often just spanked and moved out the way! No no growing up in the era when we dropped a TWELVE point lead at the top to this lot! To losing in F.A. Cup finals to this lot! To Kevin Keegan having a very famous meltdown LOVING IT if we beat these lot! To being constantly and consistently smashed off this lot! But there were the exceptions! Such as that beautiful 5-0 in 1996 (Pictured above.) After they’d hammered our lads 4-0 in the community shield but a month or two earlier even with our new shiny strike-force up front in Sir. Les Ferdinand and Super Alan Shearer for which we all licked our lips at the sheer quality we had up front now with the likes of Tino Asprilla off the bench with those two big genuinely world class strikers! It was an exciting time to be a Geordie, but as they had the tendency to do… Man U made us realise we still had a ways to go to match them! But it was on that day the 10th of October 1996 when it ALLLL clicked into place! When the first controversial goal went in from Peacock that just snuck over the line (YES Andy Gray it WAS over the line!) To then the sheer brilliance of David Ginola bending it round Schmeichel. Then Big Al bossed Dennnis Irwin down the right hand side to swerve in THE perfect cross for Sir. Les to header home for 3-0 and the cheeky dance Shearer gave the away fans (HE TURNED YA DOWN HE TURNED YA!) To then the moment we ALL waited for! Schmeichel made two truly world class saves from first Ferdinand then Beardsley the ball squirmed over to the main man…ALAN SHEARER who slid it beyond the great dane for 4! A moment so sweet it could of gave us diabetes! Then the moment nobody with a black and white heart could quite believe. We were bossing the game with little to no threat on our goal, we were passing and stroking it around beautifully until the ball fell to the feet of Philippe Albert who saw the big red nosed goalie Schmeichel creeping off his line so what did Phillipe do you ask? Well he lofted the most perfect chip you will ever see over his big blonde head for number 5! Ah just tasty! He turned ya down he turned ya down he turned ya! Shearer turned ya down! So after that we obviously went on to dominate this fixture right? Aye?… Nahhhh. After that we saw very few wins V.s Sir. Alex Ferguson’s often frighteningly good Man U. There were exceptions with Big Dunc’s volley and the time Shearer bossed Wes Brown off the ball to score but, Few and far between. With the likes of Paul Scholes and Ruud Van Nistelrooy who just loved playing against us and seemed to score every-time they did! Getting results as embarrassing as 6-2 they just seemed to relish this fixture. But even though Solksjaer is in charge this is not a Man U of the past. This team even-though they have seen an upturn in form since the sacking of Jose Mourinho are still beatable and every high has a low so maybe we can provide a bit more misery for the travelling fans by beating them!? It is highly unlikely but it can happen. Given Rondon’s red hot form since introducing him to the team we have goals up front now, Ayoze when on form can be deadly and we have a threat from set pieces and such like. But it is at the back we MUST hope for a solid display of which we are capable on our day. Costly error’s like the one that seen us throw away 3points at Vicarage road v Watford last time out from Shelvey and Schar must be eradicated. Martin Dubravka will need to be at his brilliant best. But I am confident we can get something from this game if all the pieces of the puzzle slot in just nicely for us. So HOWAY THE LADS and let’s kick off 2019 with a massively positive result heading into a very important transfer window. Will we see new ownership? A few MUCH needed enforcement’s?…. Here is to hoping. Predicted 11 for the match. Happy New Year from me to all Fellow Geordie’s.